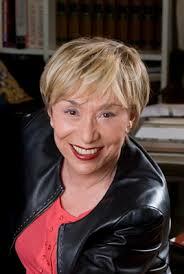 Looking forward to the second annual Kristeva Circle meeting next month in Nashville (March 28th-30th). The program looks fantastic; it can be found here. I’ll be presenting research, still in its early stages, on theoretical resources for the medical humanities in Kristeva’s work.